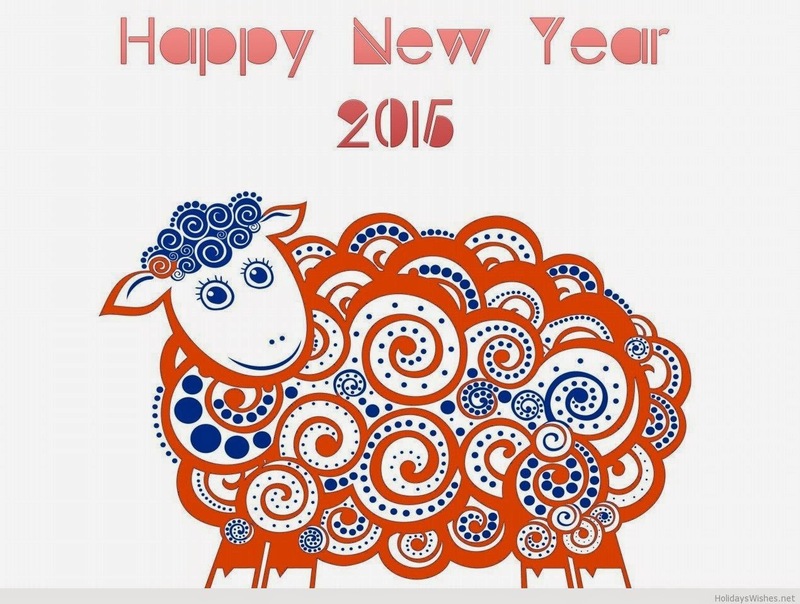 Happy New Year 2015, Hokkaido [Arm] | PARE MEMBERS' CHAT ROOM! And Happy New Year 2015 !!! I am “Arm”. This is the first month of the New Year. Everyone celebrates and countdown 5.. 4.. 3.. 2.. 1.. Happy New Year 2015 !!!. 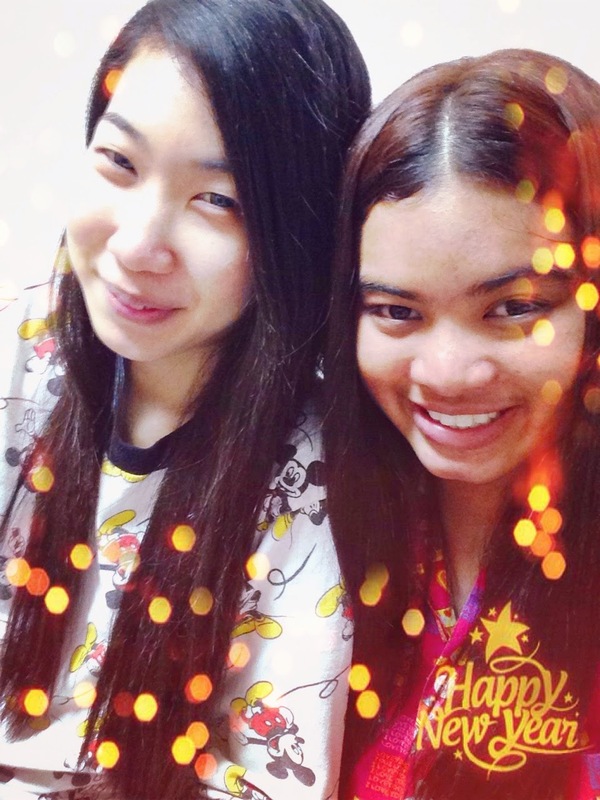 1 January 2015, Fern and I still here at our dormitory and the countdown together. We compliment each other and take pictures together. 2 January 2015, Today is Shopping Day. Everything will sale. 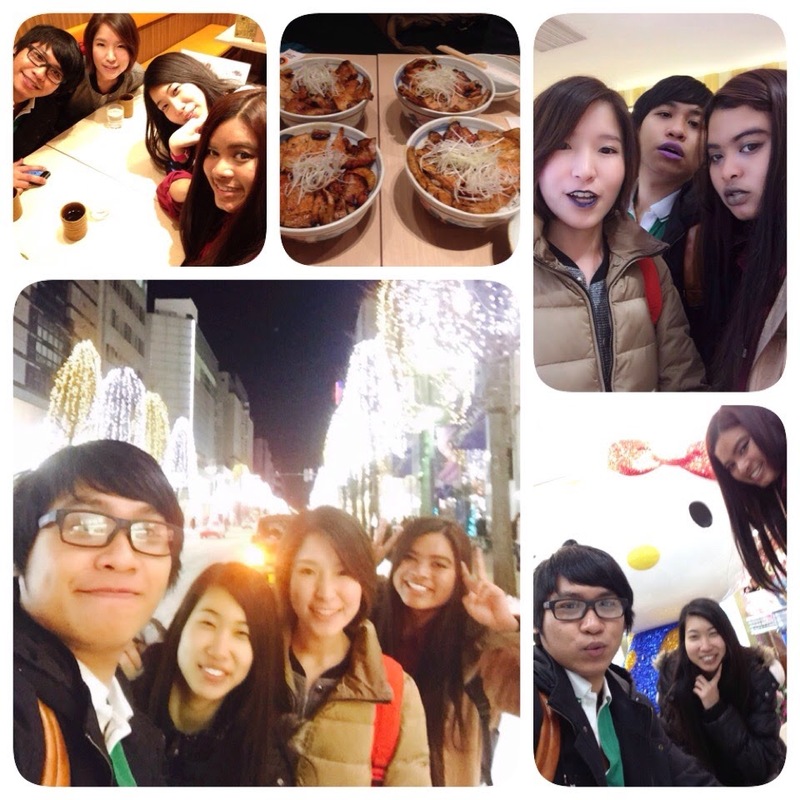 My friends and I go to shopping and eating at Odori, Esta, APIA, GAP Shop, UNIQLO Shop, Etc. We are very happy and have a good time like this forever. In the New Year, I wish everyone and everyday be filled with the warmth of sunshine, the happiness of smiles, the sounds of laughter, the feeling of love and the sharing of good cheer.